This watch is also known as: 5134R-011 , 5134R/5134R . 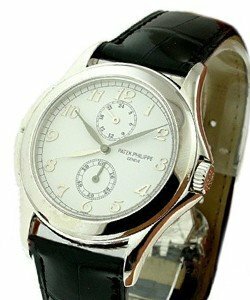 Patek Philippe is The famed maker of the ultimate luxury watch, Patek Philippe does things the old fashioned way ? by hand and with care. Resolutely independent, the firm?s timepieces are revered for their extremely fine finishes (even on parts no one but a watchmaker will ever see) and innovative and exclusive movements. 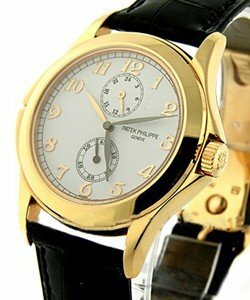 Dress watches are the company?s focus, though its Nautilus and Aquanaut lines of sport models were among the first luxury sports watches made. Few firms can create from scratch. 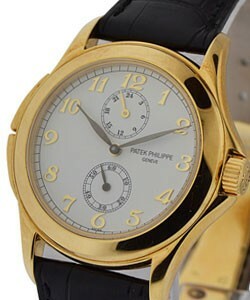 For Patek Philippe it is second nature. 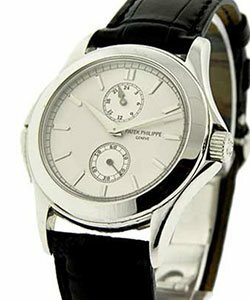 Patek Philippe is the finest watch in the watch. Men's size,18K Rose Gold Case materials,Hand-Wound Mechanical Movement,white Dial Color,Leather Band Material,Strap Band Type,Deployment Buckle,Arabic Numbers On Dial,Round case shape,36.0mm Case Dimensions,High Polished,25m water resistance,Sapphire Crystal Type. 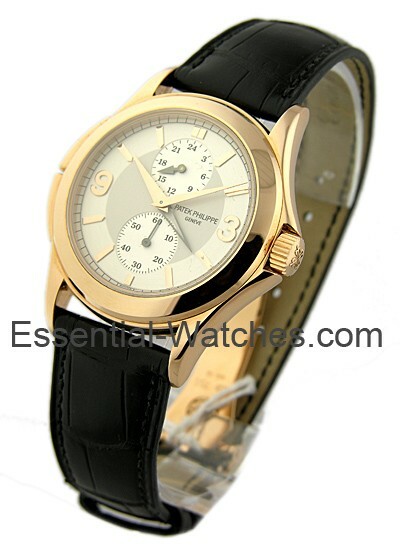 Special Features of patek philippe 5234R is Sapphire Display Back. Complications and Functions are Two Time Zones,Subsidiary Seconds (Small Seconds),24-Hour AM/PM Indicator. 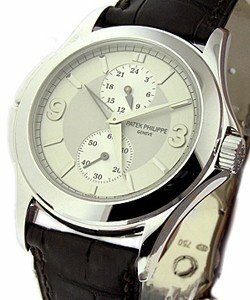 Among various watch in the watch market Patek philippe 5134R is an excellent watch.